We are finally opening at our NW location on Monday April 15th! 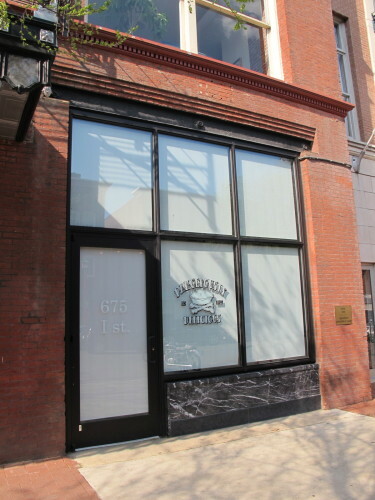 Our actual storefront location is 675 I St NW. We will open for lunch only for a few weeks then full hours- breakfast, lunch and dinner- 7 days a week. Our limited hours for our first few weeks is 10am-4pm Mon-Saturday closed on Sundays. We are SO excited about our new neighborhood and already super supportive neighbors who have been so wonderful and patient! 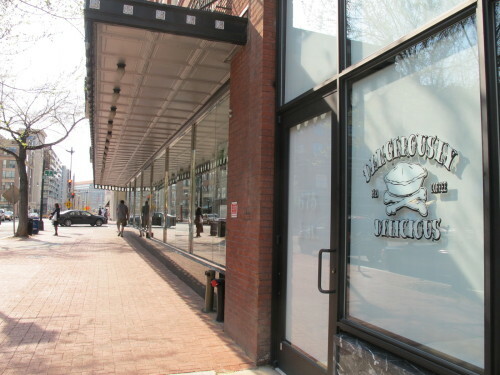 Dangerously Delicious Pies also has DC locations at 1339 H St, NE and in the Union Station food court. You can see their menu here. Car2Go Nose Out Parking Catching On?